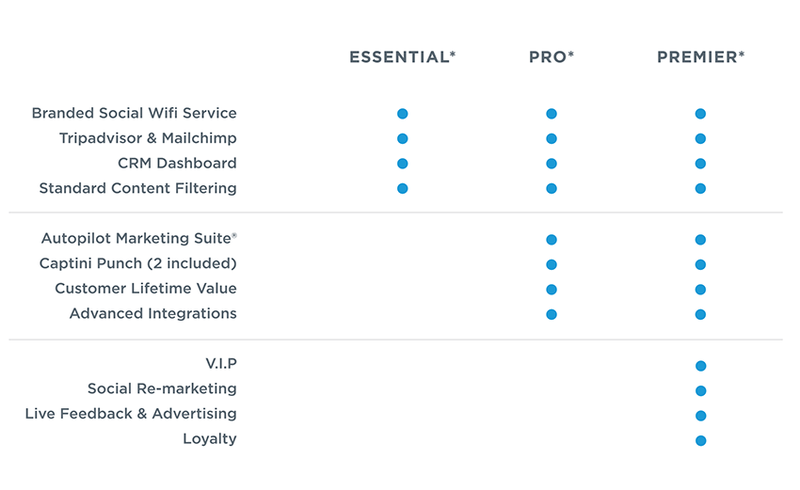 Shown in the table below are the features included each of the three service plans. Please complete the form with your business and contact details and one of our team will contact you with more information regarding service plans and pricing. If you prefer to discuss your requirements please see our contacts page.